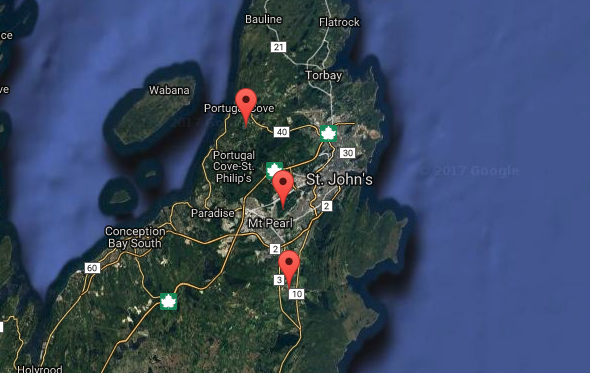 Thanks to VO1IDX, and those who helped acquire and set up the equipment, there’s a new 2m repeater active in Portugal Cove-St. Phillip’s. It is connected to the island-wide linked repeater system. We’ve now added it to our repeater list and map page. Enjoy! Thanks to all who continue to contribute to ham radio in Newfoundland!